UFO SIGHTINGS DAILY: UFO sighting shocks Herbert family In Australia On Aug 2016, UFO Sighting News. 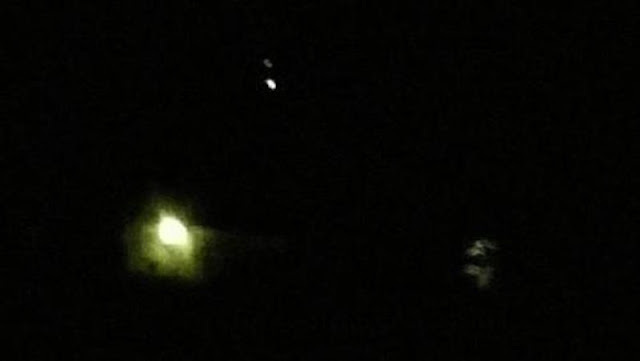 UFO sighting shocks Herbert family In Australia On Aug 2016, UFO Sighting News. Australia outback is large and mostly uninhabited, so its only logical that the US gov asked Australia to a lot a large amount of land to aliens for their personal use (underground bases)...probably land that is a preserve, with no hunting, no living on, no harming the trees and such. Its a well known fact that the US works on its top secret aircraft outside of the US in order to confuse the public. And the USAF probably got some new tech from them. This looks a lot like one of those projects called the TR3B. 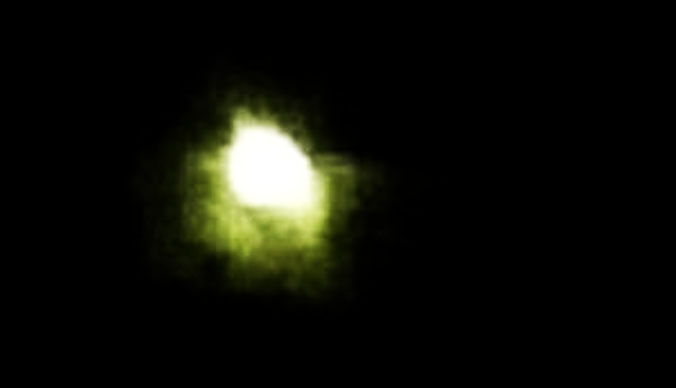 As a matter of fact, I just reported this UFO passing over Yellowstone park on live cam a few days ago. Probably made by Bigelow Aerospace. The witness states that the UFO was 100X bigger than a plane. I stated a few days ago, that the UFO over Yellowstone was over 100 meters long, possibly up to 300 meters. It fits. A GIANT triangular UFO “100 times bigger than a plane” that emerged on the Tablelands on the weekend has shocked a young family. Kyle Mathiot was playing with sparklers with his two young boys and partner Deborah Price in the front yard of their Herberton home on Saturday about 7.30pm when they spotted something strange in the distance. “I notice one light up in the sky and it was way, way too big to be a star,” Mr Mathiot said. Mr Mathiot, 21, took several photos of the aircraft as it hovered in the same place for about half an hour before it disappeared. “It was zipping around like no plane or drone we’ve ever seen,” he said. “The lights were about two centimetres apart in the sky. “It had to be a massive object. He said he was amazed by the sheer size of the unknown object. “I kind of like that type of stuff. I’m kind of a believer but I’m not freaked out, just in shock,” he said. An Australian Defence Force spokesman said there was no evidence of military aircraft in the Herberton area at the time of the sighting. 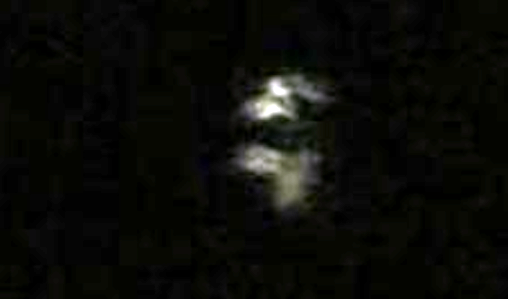 Alec Brimacombe, the Far Northern investigator for UFO Research Queensland, said Mr Mathiot’s photos certainly appeared to show a triangular object. “I’m not aware of any reports from Herberton but there were sightings of smaller objects around Tinaroo last year,” he said. He said in other cases, the large size of triangular UFOs was often mentioned. “If the object was sighted with the naked eye, then it cannot be a photographic anomaly,” he said. “The three points of light suggest a structured triangular object or craft. “As to what it is, we just cannot say.